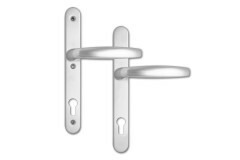 The unsprung levers are fixed to the backplates and by design are fully reversible.Fixing lugs are s..
With three fixing points on these uPVC door handles, a secure fix is easily achieved and bending / w.. 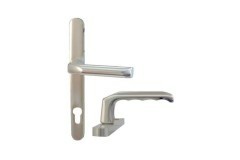 This Hoppe handle has fully concealed fixings and a 32mm projecting spindle. 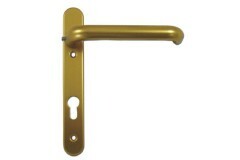 The handle will engage .. 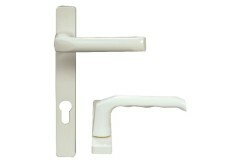 This Hoppe lockable Patio Handle is an Handle for internal use only with fully concealed fixings. To.. 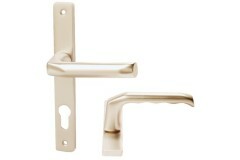 This Hoppe handle has fully concealed fixings, 32mm projecting spindle. 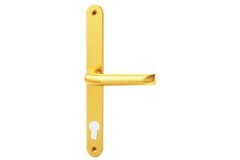 The handle will engage in fo.. 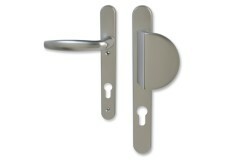 These reversible 92/62mm PZ uPVC Lever & Pad handles are made to suit ASGARD, LOCKMASTER, AVOCET.. 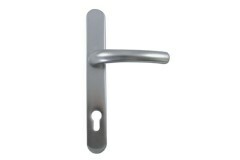 This Hoppe Patio Handle is an Internal/external handle with concealed fixings. 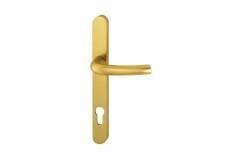 To suit door thicknes.. 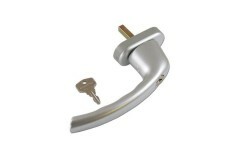 The Hoppe Tokyo window handles are a hugely popular choice when it comes to locking your windows.&nb.. 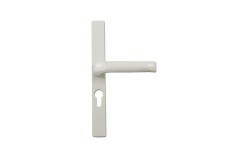 The Hoppe Tokyo inline window handles are a hugely popular choice when it comes to locking your wi.. 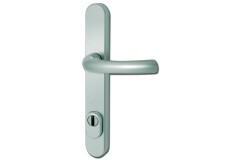 Sprung handles without snib to suit LOCKMASTER, YALE G712 and YALE G2000. 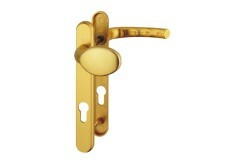 The sprung levers are fixe.. 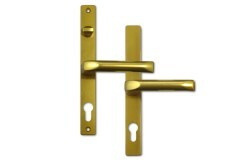 Some Fullex multipoint locking mechanisms offer a separate passive-security feature further up on th.. 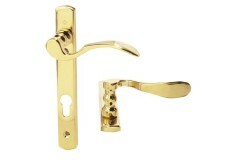 The unsprung levers are fixed to the backplates and by design are fully reversible. 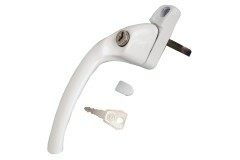 Fixing lugs are .. 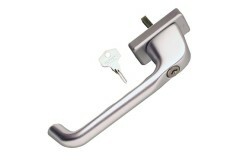 The sprung levers are fixed to the backplates and by design are fully reversible. Fixing lugs are su.. 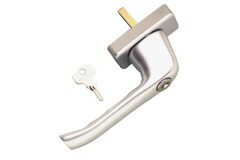 The unsprung levers are fixed to the back plates and by design are handed. 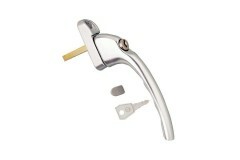 Fixing lugs are supplied .. 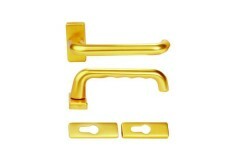 The unsprung lever and moveable pad are fixed to the backplates and by design are fully reversible. .. 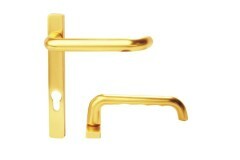 Handles to suit Asgard locks. 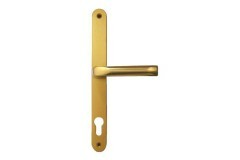 The sprung lever and moveable pad are fixed to the backplates and by d.. 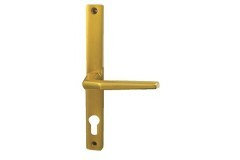 The unsprung levers are fixed to the backplates and by design are handed. Fixing lugs are supplied o..